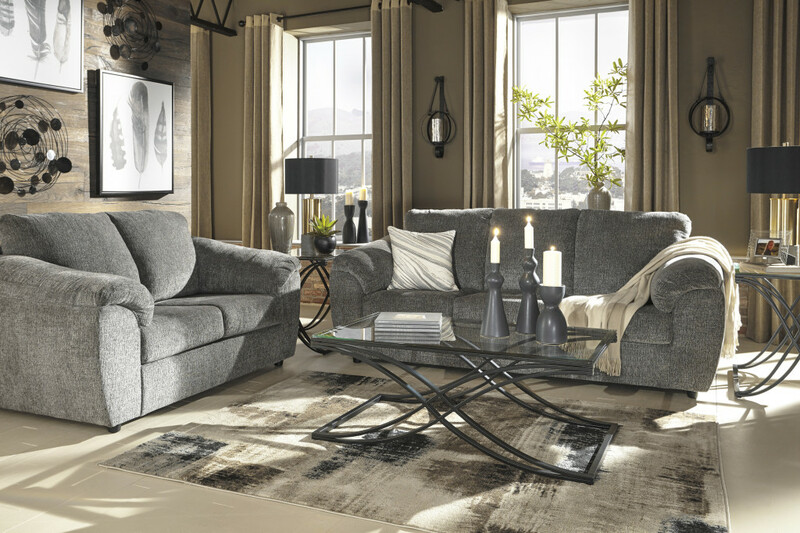 CLARION, Pa. – Faller’s Furniture has a spectacular sale through Christmas on a living room set! Check out Faller’s Furniture Facebook page for more details. Visit Faller’s Furniture website here for more deals and last minute gift ideas or stop in their store located at 624 Main Street, Clarion, Pa.